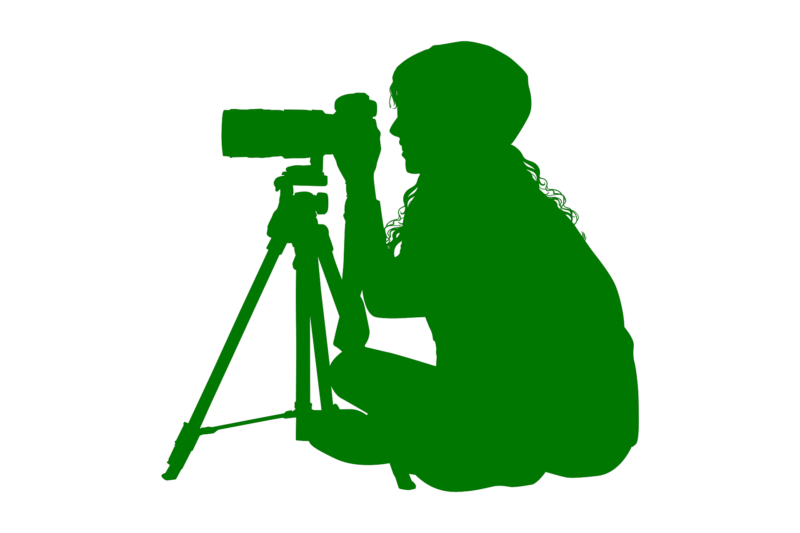 Green Film Competition: Submit Now! From now on you can submit films for our festival weekend in November! As every year, we look forward to productions on the topics of ecology and sustainability. We want to motivate our audience with inspiring and solution-oriented films to become active and stand up for a healthy planet. In addition, this year we want to offer a platform for the young filmmakers and activists among you: We have a special prize for “Millenials in Motion” and want to know how is today’s youth thinking about climate change and its consequences. We are curious to see which creative solutions for sustainability you are going to present! Submit your documentaries and short films to us via Reelport and Filmfreeway until June 30th or submit for free on our website. There are four prizes to be won: short films up to a maximum of 20 minutes take part in the short film competition. The most popular feature film (20-120 min) is rewarded with the Audience Award. In addition, our jury of experts will give a prize for the best long film and the previously mentioned special prize in the category “Millenials in Motion”. If you submit a film with us, please agree to our Terms and Conditions!